Whether you're an established business or budding entrepreneur, we can reduce your costs and boost your confidence by providing seamless supply-chain management — so you can focus on marketing and sales.  Backed by three generations of international business experience, we and our clients foster mutually beneficial partnerships, built for the long haul. Ready to develop a new product? We move your design to the prototype stage and then production, managing the process to avoid common pitfalls. We locate qualified manufacturing facilities to produce the finished goods — increasing your chance of success. We source raw materials, components and finished products smarter, less expensively, and more efficiently — thereby reducing your costs, so you can stay in the game and thrive. And beyond cost savings, our services are strategic tools in today’s global economy. Interested in contract manufacturing overseas? We take uncertainty out of the process by providing one point of contact, logistical expertise, and quality assurance — backed by our deep experience in offshore sourcing and production.